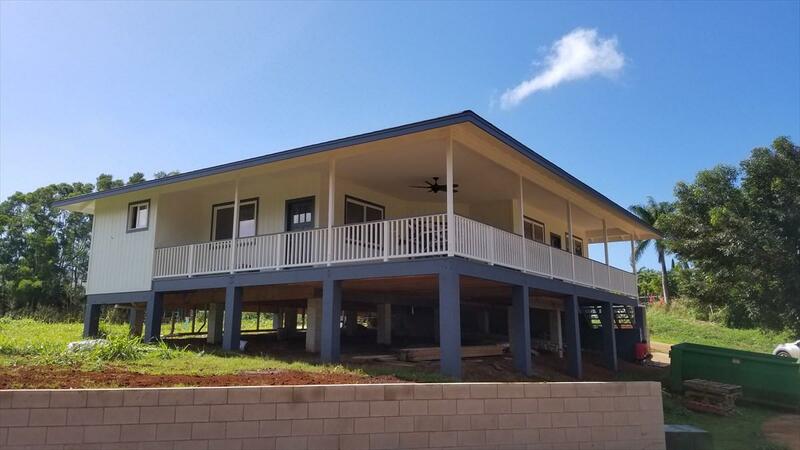 Brand new home, still under construction, awaiting it's owner in Kalaheo. This 3 bedroom/2 bath home has 1428 sq. 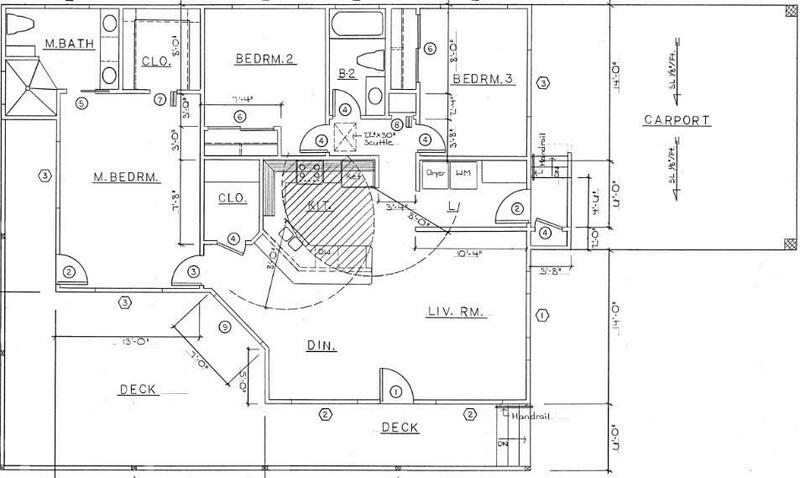 ft. of interior living space, a large L shaped lanai of 588 sq. ft and a 528 sq. ft carport. This is 2,644 sq. 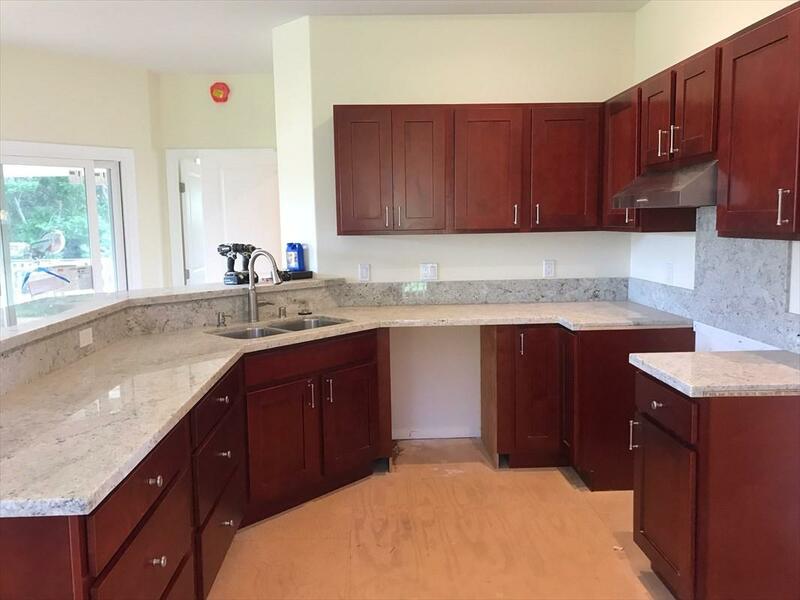 ft. of room for your family in a brand new home! This home has upgraded features through out, including a rain shower in the master suite. Also, upgraded fixtures and ceiling fans, walk in closet in the master suite, ample cabinet and storage space, granite countertops and travertine tile in the bathrooms are just a few of this properties finishing touches. Located only 10 minutes from beautiful beaches and shopping in sunny Poipu.